A detailed look into each of the seven Christian Crusades, overcoming the misconceptions that permeates our culture concerning the Crusades. 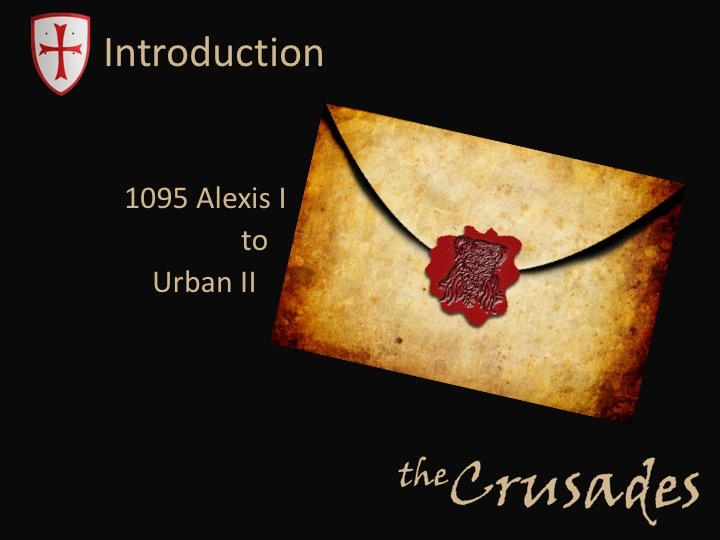 This course will equip you with an understanding of the events that led up to and occurred during the seven crusades. 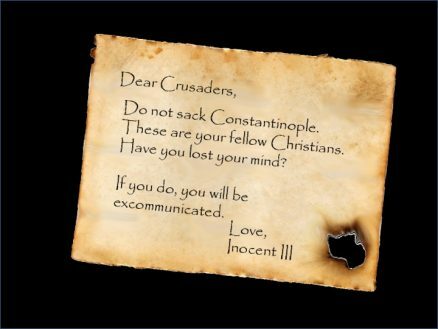 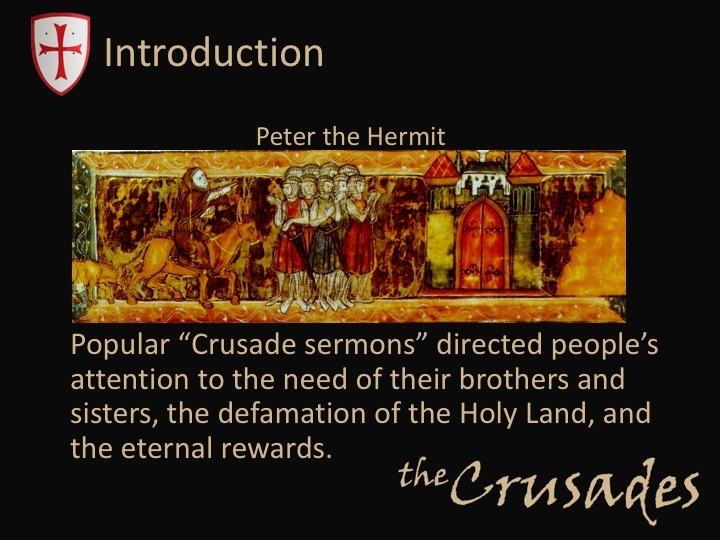 You will be transformed into the often mysterious age of the Medieval church and join with the people of the day in understanding why the Crusades had to take place. 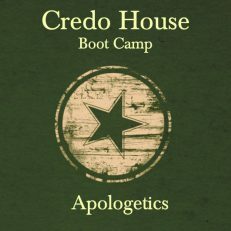 You will celebrate the heroes, morn the extremes, and empathize with the Church of the day. 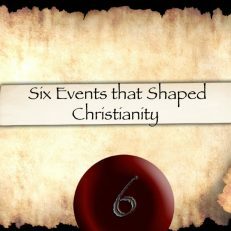 Join us as we go back to an exciting period that is so often misunderstood. 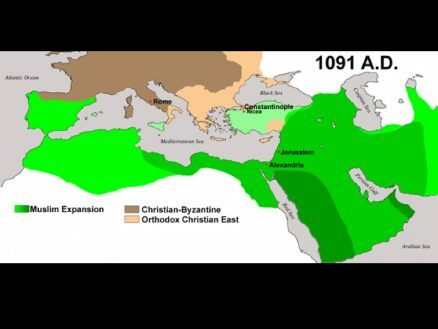 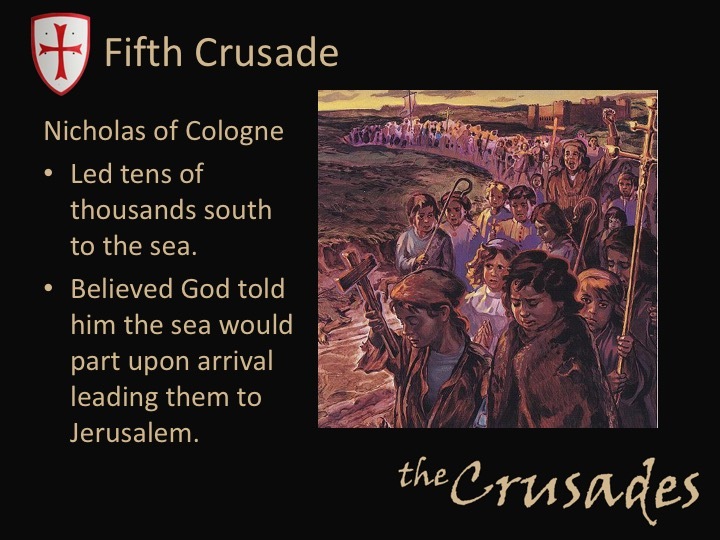 Introduction to the Crusades (1 of 8) from Credo House on Vimeo. 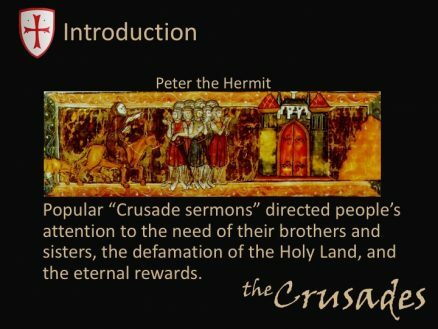 Get the full PowerPoint and Keynote slide decks (342 slides) that were used in creation of the The Crusades by C. Michael Patton. 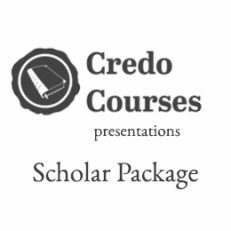 These slide decks are perfect for small groups or classroom type settings. Teach the same course Tim and Michael taught using the exact same slides we used to create this course.